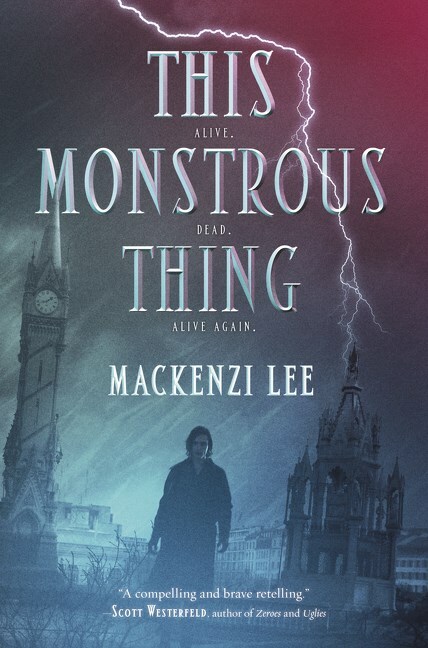 This Monstrous Thing by Mackenzi Lee: This is also historical fantasy, set in 1818 Geneva. 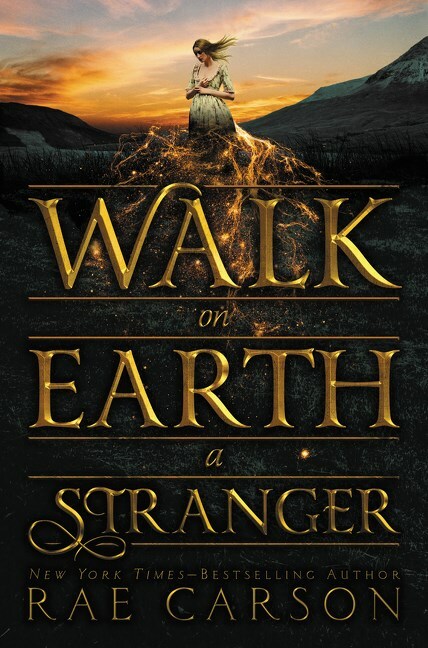 It’s a steampunk alternate history of the writing of Frankenstein. I wondered how well this might work for readers who either haven’t read Frankenstein or who don’t know that Mary Shelley was born Mary Godwin (although it’s eventually spelled out for us). But I liked the way Lee translated the concerns of early 19th century Europe into this society anxious about clockwork men (created in the aftermath of the Napoleonic Wars), about the rise of technology and the concern with what is natural vs. monstrous. The uprising aspect didn’t work quite as well for me, but I did appreciate that it was an attempt to draw on actual historical events. Alisdair is a mostly sympathetic main character, although I liked him best when he was interacting with Clemence. All in all, this is a pretty solid and interesting look at Frankenstein and some of its concerns.